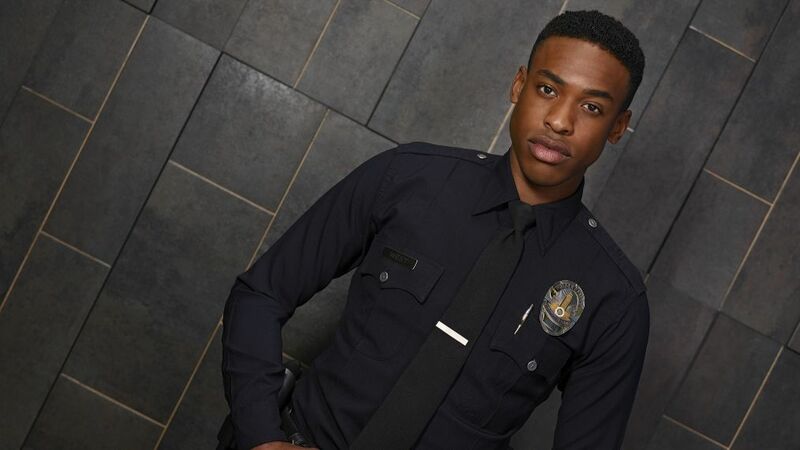 ABC's newest cop drama The Rookie is almost here and we have your exclusive first look at the characters in uniform. From Nathan Fillion's John Nolan to Mercedes Mason's Capt. Zoe Anderson, these folks certainly know how to pull off the police look. 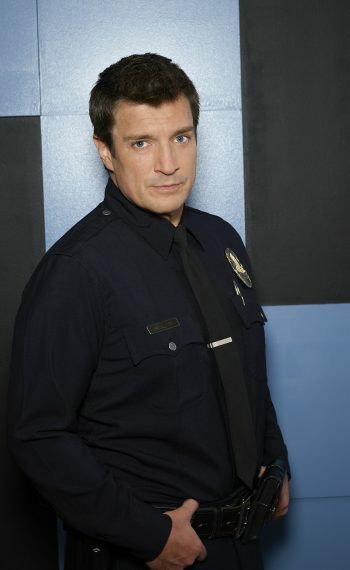 The Rookie follows Fillion's character who decides to join the force after a life-altering event. As the LAPD's oldest rookie, John Nolan will face obstacles that not every officer does. Click through the gallery above to see the character portraits and get a hint at what to expect from the ensemble when the show arrives!